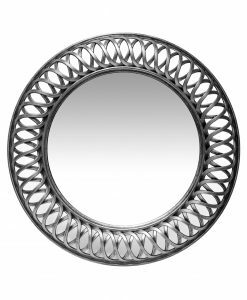 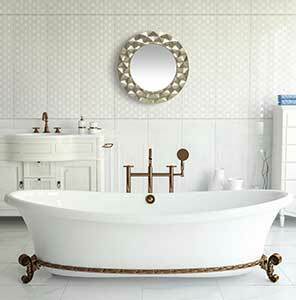 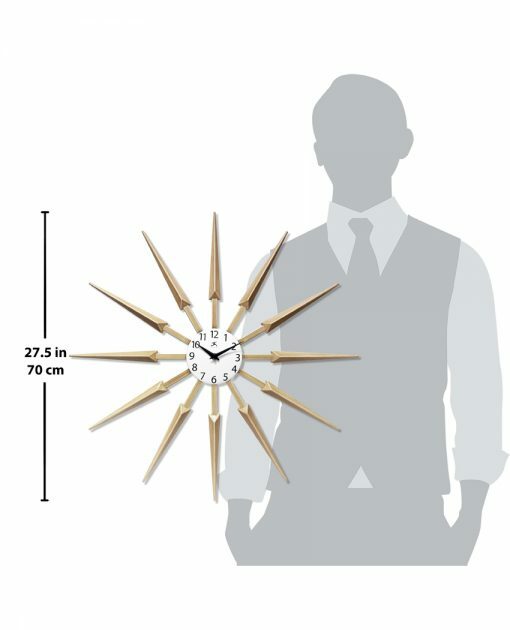 Add a touch of trendy sophistication to your ensemble with our luxurious Celeste wall clock. 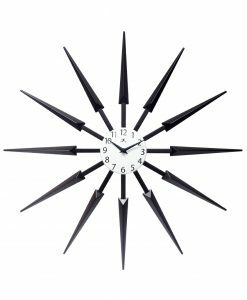 Featuring a striking starburst silhouette and three different color options for easy-to-assemble spokes, the Celeste is sure to complement any midcentury design. 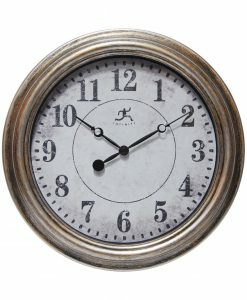 Black metal minute and hour hands sweep across an off-white dial face while the black bold numerals make this clock easy to tell time. 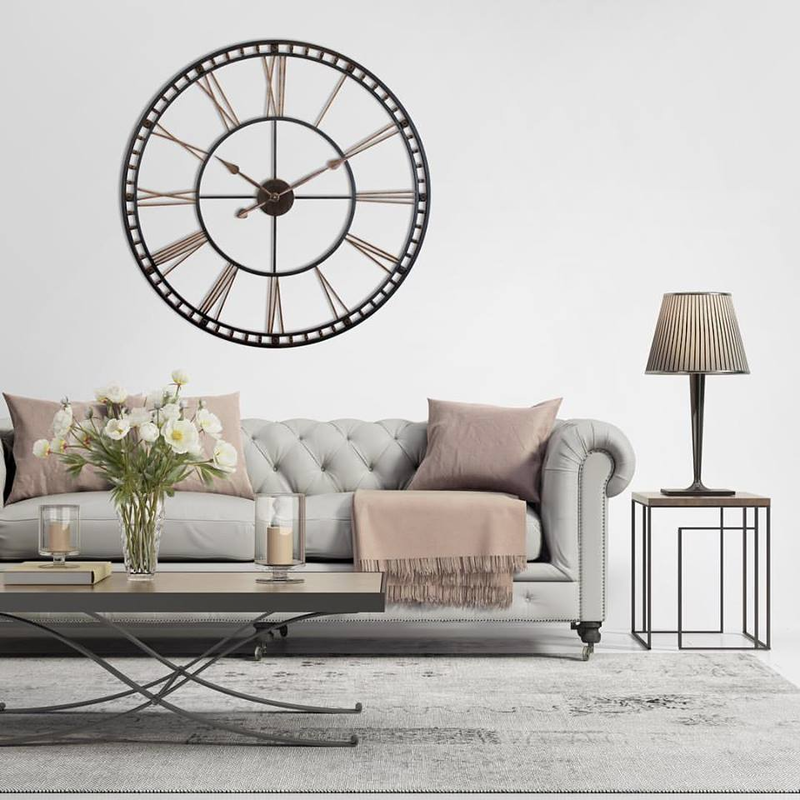 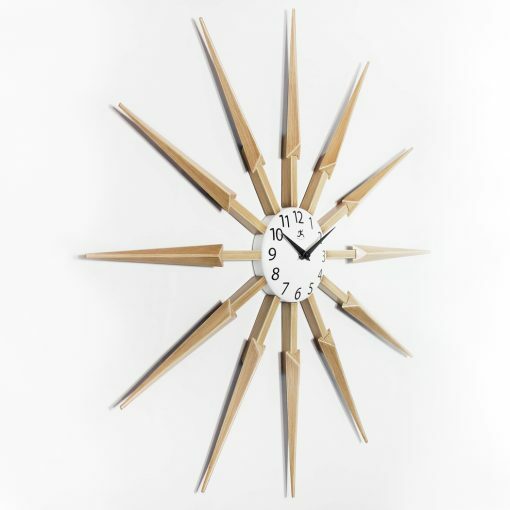 The midcentury styled clock invokes an undiluted splash of energy and emotions to ensure it makes a clear and great impact wherever you choose to hang it. 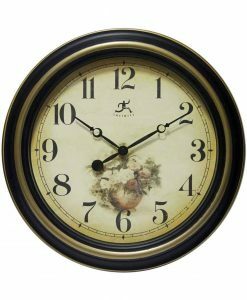 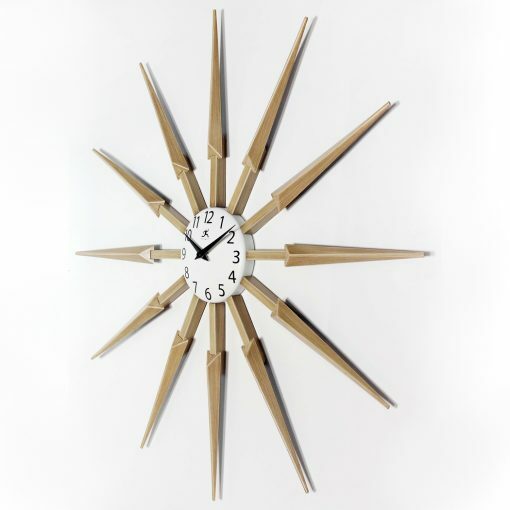 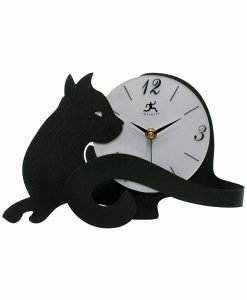 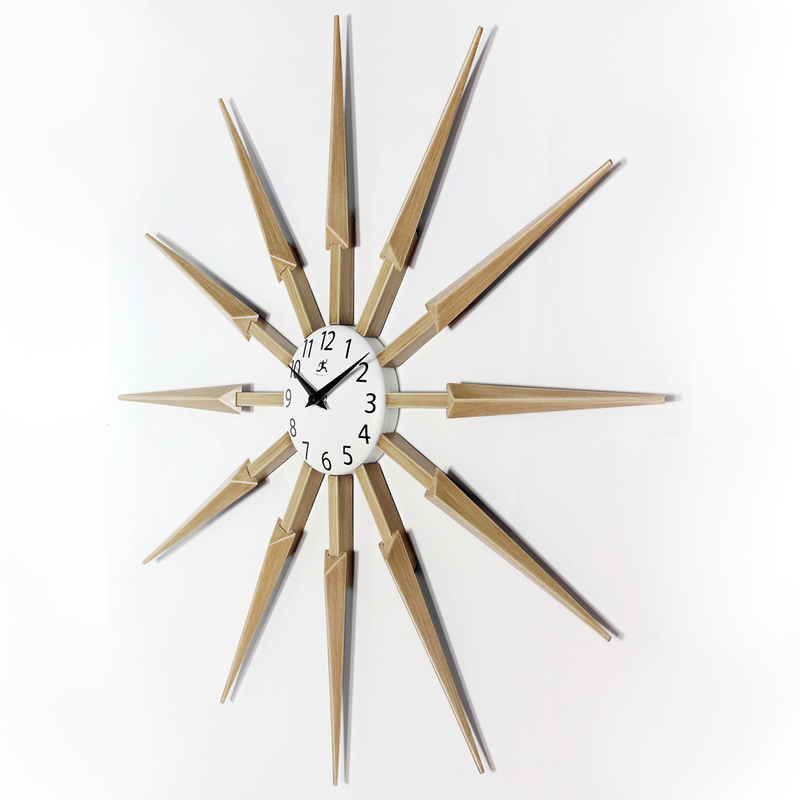 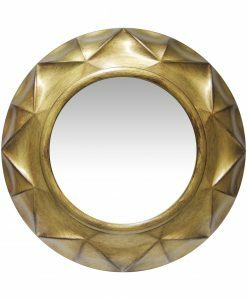 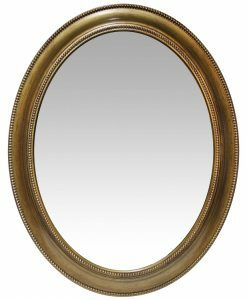 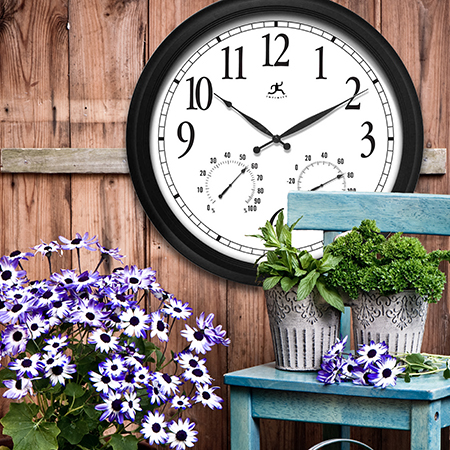 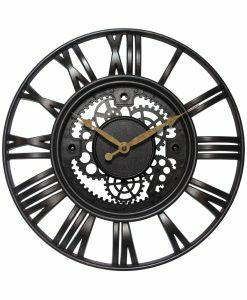 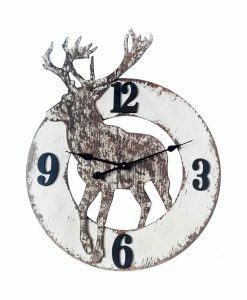 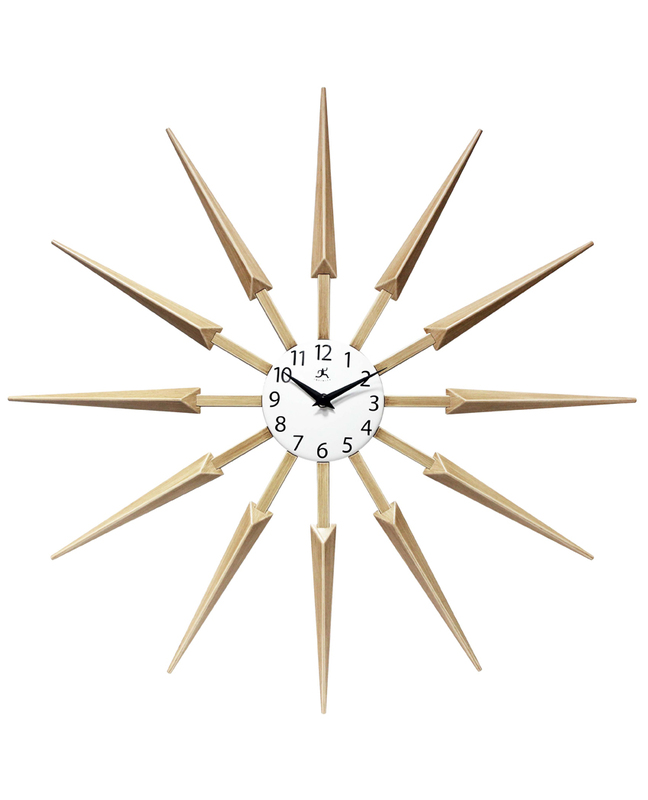 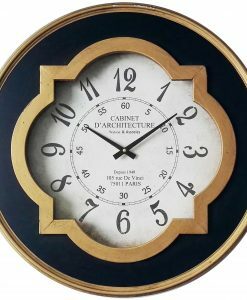 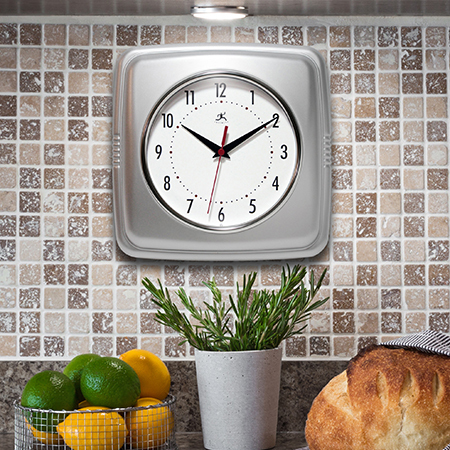 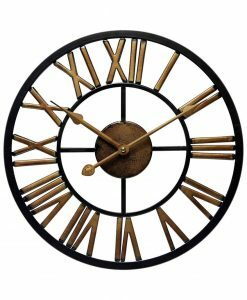 Creatively designed, this classic time piece is just waiting to add flavor to any home or office space. 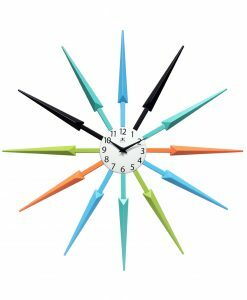 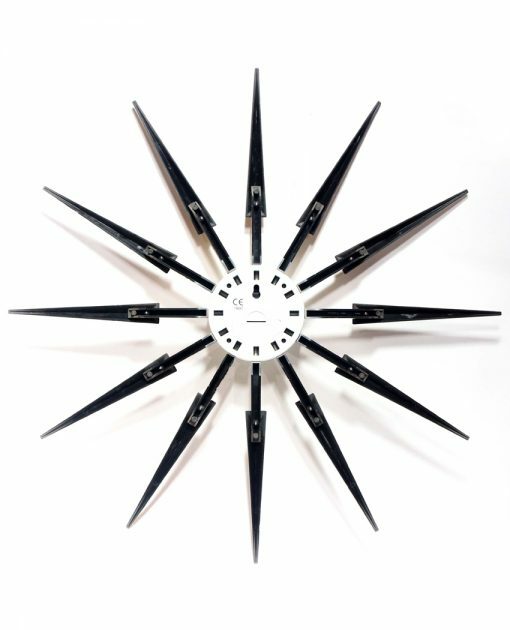 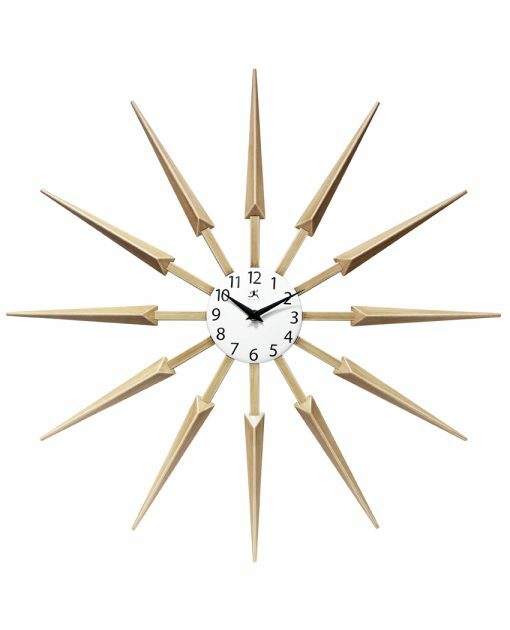 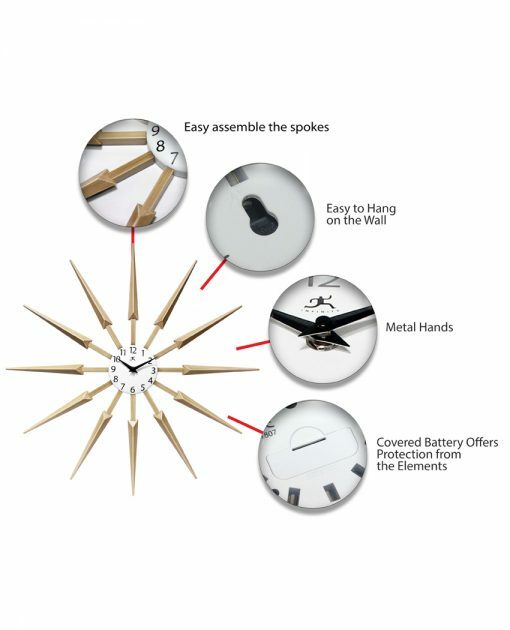 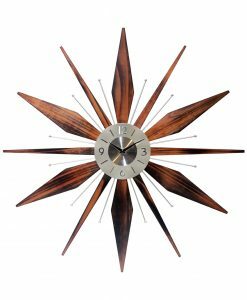 The 24.5-inch sunburst wall clock requires a quick assemble (under 5 minutes) on arrival after which it will be ready to be hanged for your enjoyment.